The 2016 season is nearly here and I’d like to update you to the changes that have been made and changes that you will see take place during the course of the 2016 season. 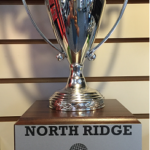 Many of you have been asking about the future of North Ridge for the 2016 season and I have some good news for you! 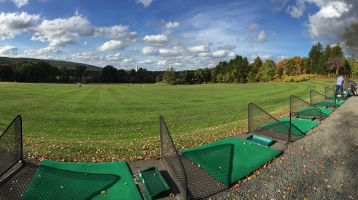 North Ridge will be remaining open for the 2016 golf season as a nine-hole facility and not closing as rumored. We will be a par 35 from the tips at approximately 3265 yards. The senior tees will be par 37 at approximately 2917 yards. The ladies tees will be par 37 at approximately 2724 yards. There are a set of tees labeled blue/white. These tees have been set up in order to accommodate 18-hole play. You are encouraged to play the blue tees on the front and the white tees on the back. This will give the player a different tee shot on each hole. For example, on hole #8 you play the blue tees from 141 yards. When you play the back nine from the whites you will hit from 155 yards. Construction on a new state of the art swimming pool featuring poolside cabanas will also begin this summer. Pool membership information will be made available this coming fall. 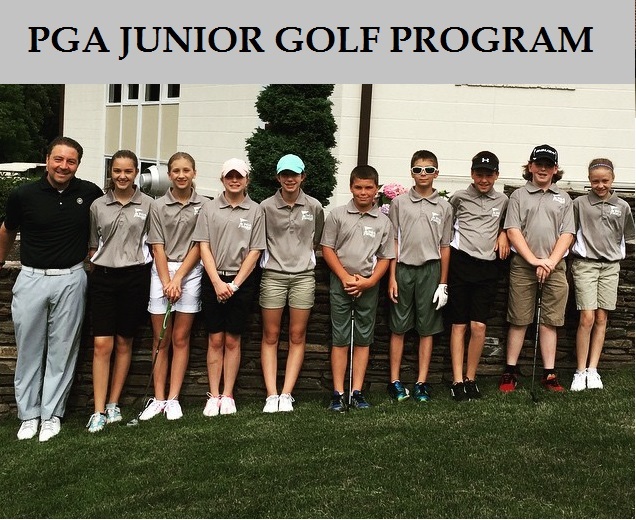 The junior golf program at North Ridge took off last season and we hope it will continue to grow in 2016! Programming such as spring & summer junior clinics/camp & the 2016 North Ridge PGA Junior Golf League will be offered. More info at Junior Golf Camps. North Ridge is starting two new leagues from scratch this season. Both are open to the public and will begin play in mid to late April. We are very excited to announce that the new clubhouse at North Ridge has been approved and construction will begin this summer. The clubhouse will feature a new pro shop, full-serve restaurant, and outdoor dining area. The clubhouse will open for the 2017 golf season. North Ridge will play host to bi-weekly $5 ladies clinics. We will begin each 60 minute session with 15 minutes of a certain topic for the evening. We will then take a few clubs onto the course to play 3 holes focusing on that specific weekly topic. More info at PGA Golf Clinics. Season pass prices have dropped and can be had for as low as $449. Please visit the SEASON PASS section of our website to see what plan is right for you. If you are already in a league at North Ridge this is a fantastic opportunity and is nearly a no-brainer. Please feel free to email JohnD@NorthRidgeGolfClub.com or call me direct at 860.426.2522 with any questions you may have regarding the future of North Ridge and how you can be a part of our future. Thank you so much for reading and we hope that you are as excited for the 2016 season as you are. We will be opening in mid-April and our official opening date will be posted on both our website and our Facebook page. 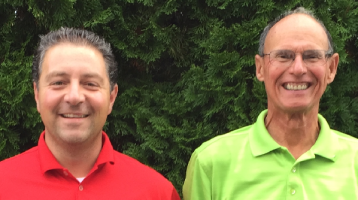 The 2015 Connecticut Section PGA Special Award winners were announced at the Spring Membership Meeting on Monday, March 30 at Twin Hills Country Club in Longmeadow, Mass. 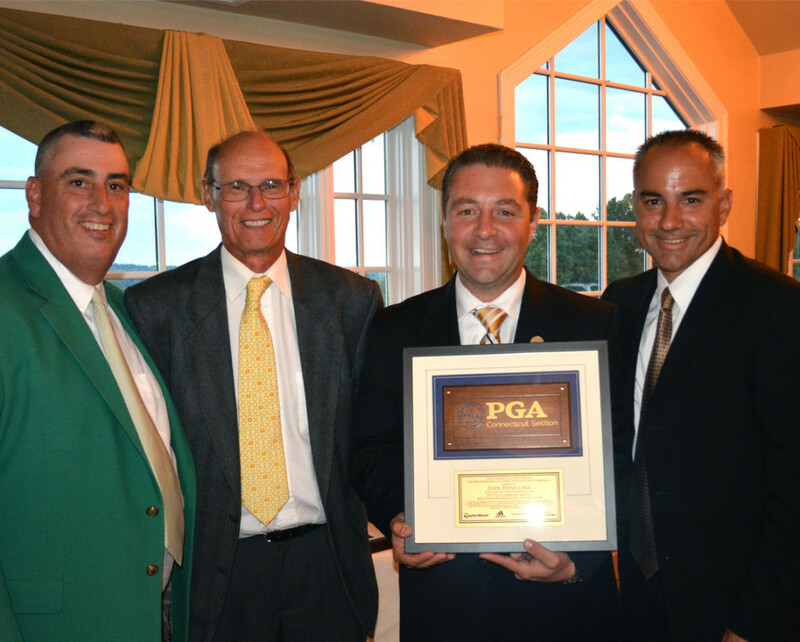 Since 1955, the Connecticut Section PGA has bestowed Special Awards upon PGA Professionals that embody the spirit of what it means to be a member of the association. Section-affiliated PGA Members were provided with a nomination survey to submit individuals for award consideration; nominees are then forwarded an application to be completed and returned to the Special Awards Committee, which reviews all nominees and make their selections.